Some of my DP Crossovers I've done lately. Hope you'll like them :). 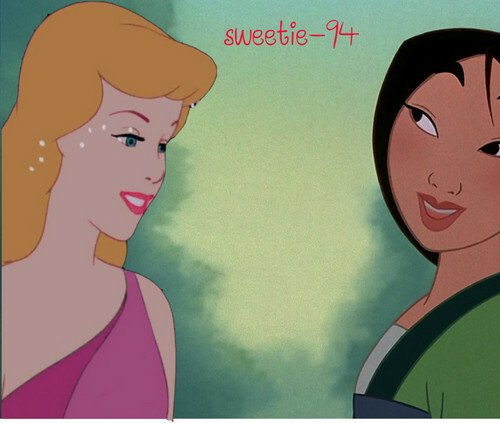 HD Wallpaper and background images in the Дисней Princess Crossover club tagged: disney crossover cinderella ariel jasmine mulan pocahontas. This Дисней Princess Crossover photo contains аниме, комиксы, манга, анимационные фильмы, комикс, мультфильм, and книга комиксов. Beauty and the улица, уличный Rat. I am a pirate, Ты are a princess.